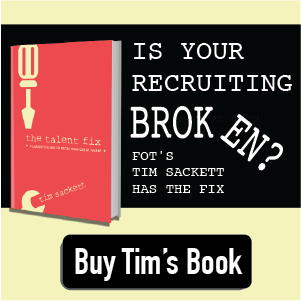 The CYA Report is a free flowing, sometimes mature discussion of HR and talent issues. On today’s show we have Bill Kutik, Co-Founder of the HR Technology Conference, weighing in on FOT’s Top Five Things You Must See at HR Tech 2013. 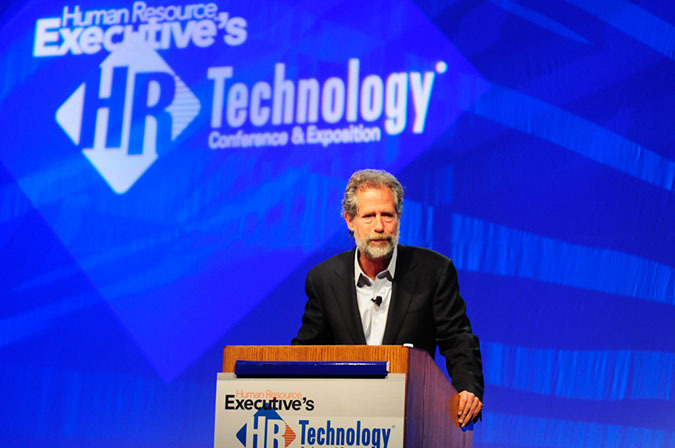 Interested in attending HR Tech 2013? Use the Promo Code FISTFUL13 or HRCAPITALIST (all caps) to get $500 of the rack when you register via this link: http://bit.ly/HRTech13! Don’t forget to use the Promo Code FISTFUL13 or HRCAPITALIST (all caps) to get $500 of the rack when you register via this link: http://bit.ly/HRTech13!